Continuing the global expansion of Amazon Connect, we have announced that coming in the next few months, Amazon Connect will be available in the Asia Pacific (Tokyo) AWS Region. Amazon Connect is an easy-to-use, self-service, cloud contact center service you can use to deliver more engaging customer service experiences. Customer requests have led us to select Asia Pacific (Tokyo) as the next region for Amazon Connect. 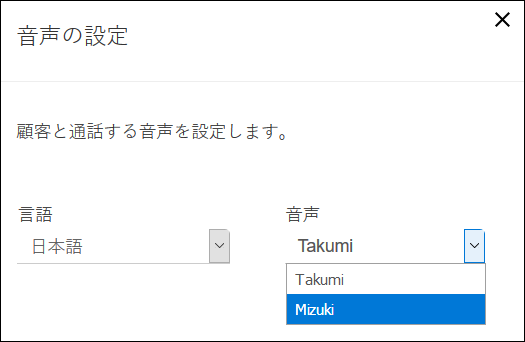 When available, customers will be able to select Asia Pacific (Tokyo) for their AWS Region and create an instance of Amazon Connect. 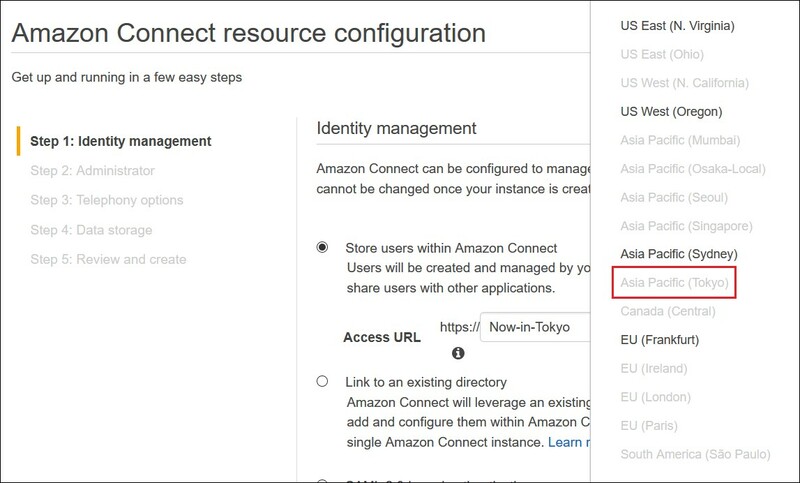 If you’re new to setting up Amazon Connect, see our getting started guide. AWS services in the Asia Pacific (Tokyo) AWS Region can be used with Amazon Connect, such as Amazon Polly and AWS Lambda. Some AWS services in other regions, such as Amazon Lex, can be used with cross region support. Customers are starting to prepare for the arrival of Amazon Connect in the Asia Pacific (Tokyo) AWS Region. An AWS customer in the region, transcosmos inc., is working with the Amazon Connect team to build Proof of Concept (POC) models in other regions. 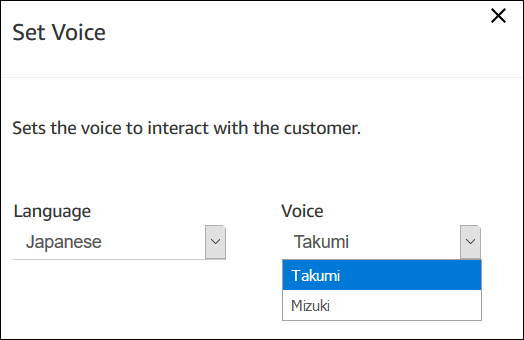 Our partner, Advanced Media, Inc. is working with us to integrate their call center solution with Amazon Connect, so customers can use the Japanese language voice technologies of Advanced Media with Amazon Connect. Many of our existing Amazon Connect certified ISV partners will also offer their services in the Asia Pacific (Tokyo) AWS Region. You can see the AWS regions where Amazon Connect is offered. To learn more about Amazon Connect, a self-service, please visit the Amazon Connect website.